This past September, Isaac Physiotherapy moved clinic services from Sherwood Park to Edmonton. 2016 brought an opportunity to partner with neurologist Dr. John Neilson to provide innovative, multidisciplinary concussion care to patients in need. I’m happy to announce that the clinic now provides concussion and sport physiotherapy at Peak Medical Specialties. 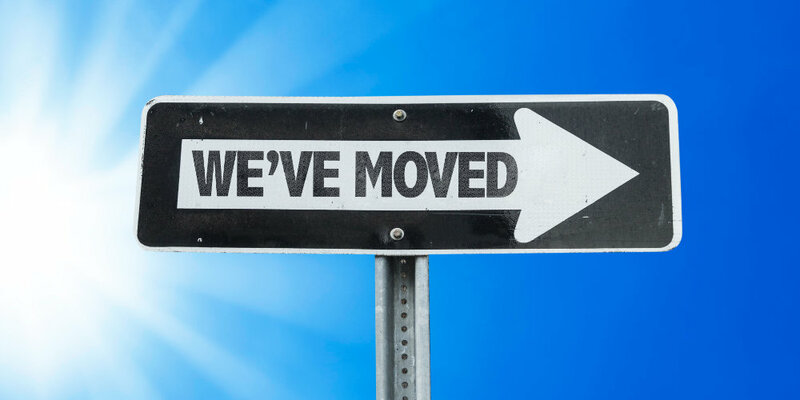 Moving means the clinic is able to offer services that patients weren’t able to access in either Edmonton or Sherwood Park. In my blog post today, I’m excited to expand a little more on my reasoning for the move and the benefits my patients are already experiencing. Patient awareness about the short and long-term hazards of concussions has grown exponentially over the past few years. While this is a positive change for our communities, schools, organized sports and seniors, there has been a flood of healthcare professionals providing ‘concussion care’. The flood of providers may seem like a positive change and a direct benefit to patients but it’s tough to evaluate the quality of care you’ll receive. As a physiotherapist who has been working within the sports community for many years, I have seen the results of concussion on sport participation and quality of life again and again. The experiences of patients and their family members convinced me to focus my training and clinical practice on managing concussions in patients. A physiotherapist with training and clinical experience in concussion management plays an important role in the concussion healing process, and recent research shows the benefit of specialized physiotherapy care in the process. The challenge to patients is that a multidisciplinary approach for concussion management involves seeing professionals from family medicine, neurology, physiotherapy and psychology. Patients have spoken of the frustrations of trying to access multidisciplinary care - often it causes stress, cost and time because of the difficulties in finding a practice with the right combination of professionals. When the opportunity came up to work with paediatric neurologist Dr Neilson at Peak Medical Specialities, I knew that I needed to seize the chance and make the move. Medical management is an important component in managing concussions. Patients can experience mood and sleep symptoms, which if addressed promptly, can minimize the severity and duration of concussions. Due to the unique group practice at Peak Medical Specialties, I can now rapidly refer my concussion patients for a neuropsychological assessment to address these important, yet often ignored, issues affecting sleep and mood. Professional collaboration starts on Day One. Rather than seeing one professional and then waiting 2-3 months for a neurology consult, you can get an almost immediate referral to a neurologist. This often can mean a same-day referral at our clinic. Neuropsychology involvement. Generally speaking, patients with concussions lasting more than 10 days will experience sleep and mood disturbances. These symptoms are best assessed by a neuropsychologist and followed up by a psychologist. At Peak Medical, my concussion patients have access to a timely evaluation by a neuropsychologist. Faster care becomes standard. Tying into my first point, when neurology and physiotherapy are under one roof for consultation and case management, concussion patients can access multidisciplinary care more quickly than is typically seen in Edmonton. Who To Contact for Concussion Care? If you have any questions about concussion management or the benefits of multidisciplinary care, feel free to leave a message in the comments below or send me an email. To book an appointment, call (780) 952-4323.